Narrated by Cillian Murphy and essential for history lovers. While the majority of Cillian Murphy's fans are eagerly awaiting the fifth season of Peaky Blinders, it's arguable that his work on RTÉ's new documentary series about the War of Independence can rival Steven Knight's drama in terms of interest, especially for Irish viewers. 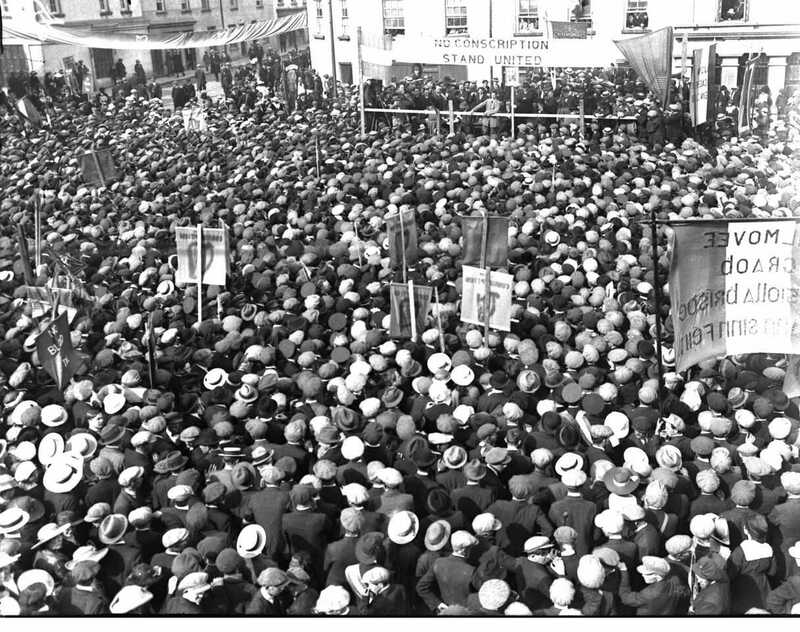 We've had our eye on The Irish Revolution - RTÉ's new three-part series which airs this Monday, 4 February, on RTÉ One at 9.35pm - and last night, the documentary received a special screening at Cork Opera House. 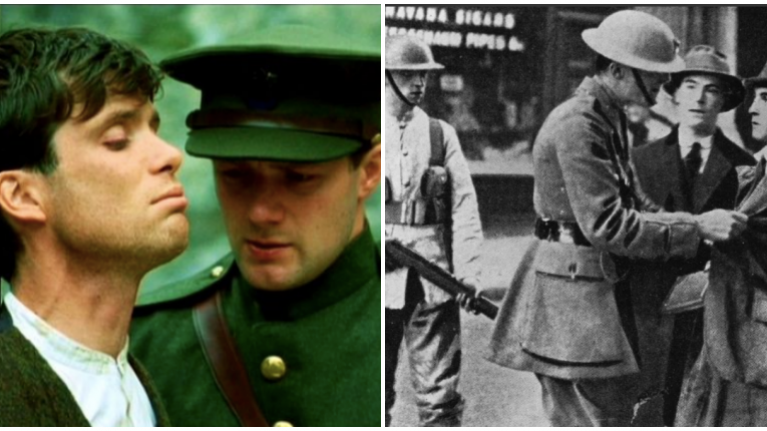 Based on the award-winning book, The Atlas of the Irish Revolution, the documentary series is directed by Ruán Magan and you might be familiar with some of his previous work. Magan directed 1916 – The Irish Rebellion, the award-winning documentary narrated by Liam Neeson. The Irish Revolution is very much in the same vein as that work as RTÉ marks the centenary of the Irish War of Independence. The official synopsis states that the documentary will focus on "revealing the extraordinary story of how, against all odds and armed with little more than idealism, blind faith and courage, a small group of rebels forced Britain, the world’s most powerful nation, to withdraw after centuries of conquest and misrule; this is a landmark production for audiences throughout the world". Produced in 4K HD, featuring rarely-seen archive footage and rare, first-hand witness accounts, 3-D CGI mapping, dramatic visuals and contributions by some of the finest writers and historians around, the three-part series will tell the story of the people’s revolution of 1916 to 1922 as it has never been told before. In doing so, the filmmakers will explore how the rebels drew heavily from the revolutionary spirit that swept through the world in the first years of the 20th century. They'll also aim to reveal the astonishing events that forced Britain’s hand and show how the Irish example had a far reaching impact, causing millions around the world to rise up and demand their right to equality and freedom. Trust us, if you love Irish history, you'll not want to miss this. 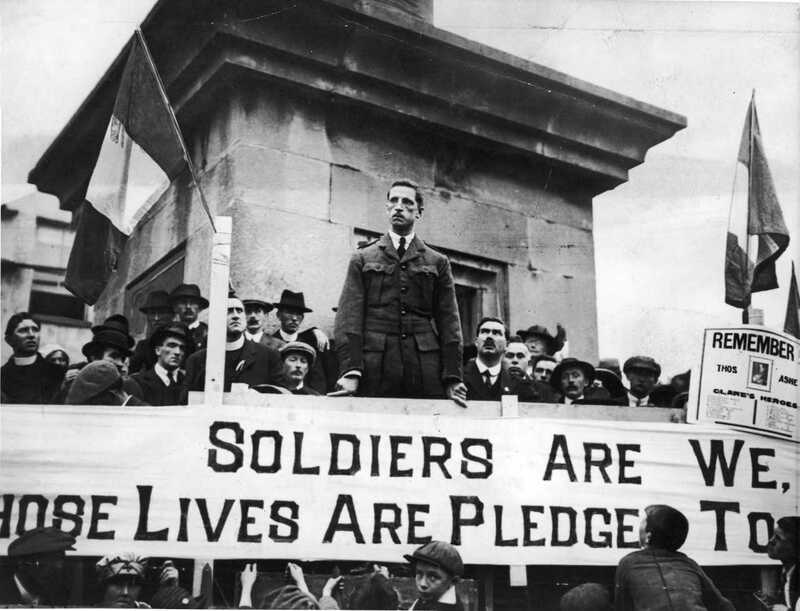 The Irish Revolution airs Monday, 4 February on RTÉ One at 9.35pm.